with advanced properties for innovative technical solutions. 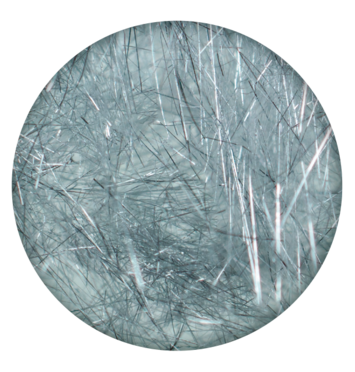 Our focus is on metal fibers with diameters from 1 µm to 10 µm. 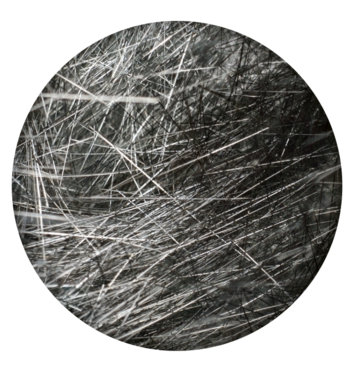 Product range covers fibers from different metals and alloys, e.g. Aluminum, Copper, Gold, Silver, Zinc, Stainless Steel, Cobalt-based and Iron-based alloys and more to come. 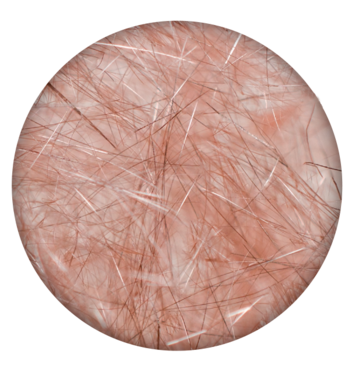 Due to our novel process technology also fibers made from very special alloys can be produced with excellent elasticity, corrosion resistance and high strength. 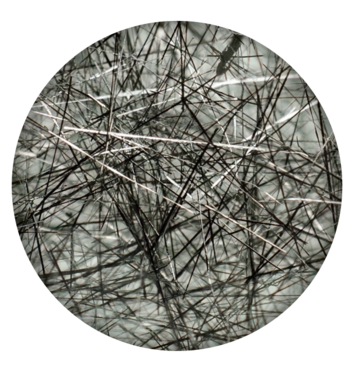 All MFT micro metal fibers provide high surface to volume ratios. magnetic shielding, battery technology, etc. 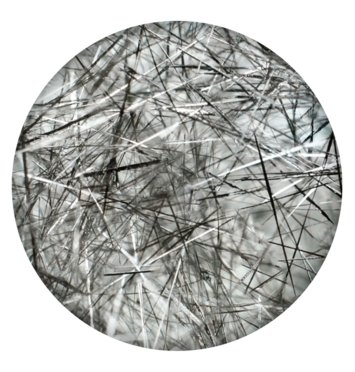 For filtration applications at elaborated temperatures and in harsh environments, mechanical stability and corrosion resistance are important. 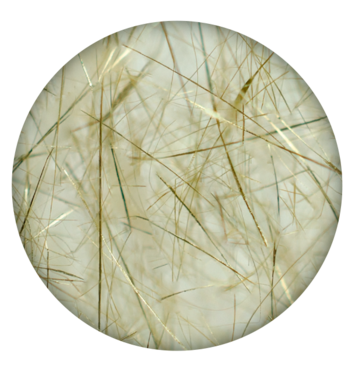 In combination with electrical/thermal conductivity and specific surface properties, metallic sheet materials offer innovative technical solutions. 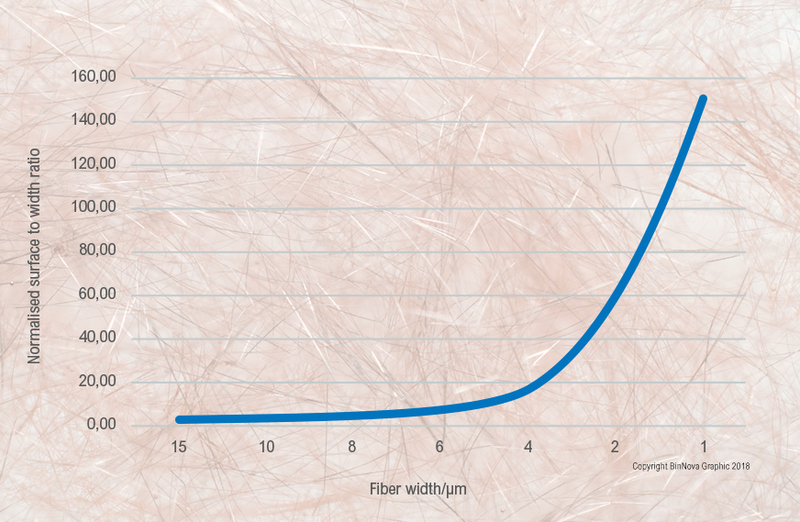 If fibers become finer, the ratio of the surface to the width and therefore to the volume increases disproportionately.